Basic copywriting is text that persuades. It’s essential for any organization. Copywriters use the written word to promote your cause, service, or product. But good, basic copywriting doesn’t just “sell.” Anecdotes, verbal pictures, and facts conspire together to tell a story, educate, inspire – and more than anything else – produce an emotional response in the reader. An emotional response moves the reader to give a gift or buy a product. Q. Why is good copywriting so important? Today’s not called “The Communication Age” for nothing. Engaging, basic copywriting is foundational to creating a following. Whether you’re a 1-man operation, a small nonprofit, a mid-sized commercial or faith-based enterprise, or a multi-million international corporation, you must communicate well with your prospects, customers, and donors. Print materials, online communications, and social media all require solid, persuasive writing. Q. What kinds of pieces call for a copywriter? Anything that’s needed to promote your cause or inform your constituency: appeal letters, taglines, websites, email campaigns, newsletters, flyers, television, radio, and telephone scripts, press releases, brochures, postcards, sales letters, social media posts, blogs, devotionals, lyrics, articles, booklets, lesson plans, job descriptions, case statements, grant applications … read more about the kinds of copywriting projects you'll write and the skills needed for each. Q. Who’s who in the basic copywriting equation? Copywriter: the person who puts together the textual content of a piece. Designer or art director: the person who puts together the visual content (like layout and graphics) of the piece, using the text created by the copywriter. Prospect or audience: the reader(s) to whom the copy is directed. Q. What’s so unique about nonprofit copywriting? In all seriousness, nonprofit copywriters and commercial copywriters use similar persuasive writing techniques. A nonprofit copywriter focuses on the story of changed lives and why that organization’s work is an outstanding investment, thereby persuading readers to provide support. A commercial copywriter focuses on selling a product or service, which persuades readers to buy it. Q. Who does the copywriting for an organization? Large organizations hire in-house copywriters. Small to mid-size ones often outsource copywriting, either by using an advertising agency or by developing relationships with freelancers. Q. Do small or mid-size organizations really need a copywriter? One of the biggest mistakes smaller organizations make is thinking they don’t need help with communications. This mistake can take two forms. You think communications aren’t really that necessary. You think you can do it all yourself. 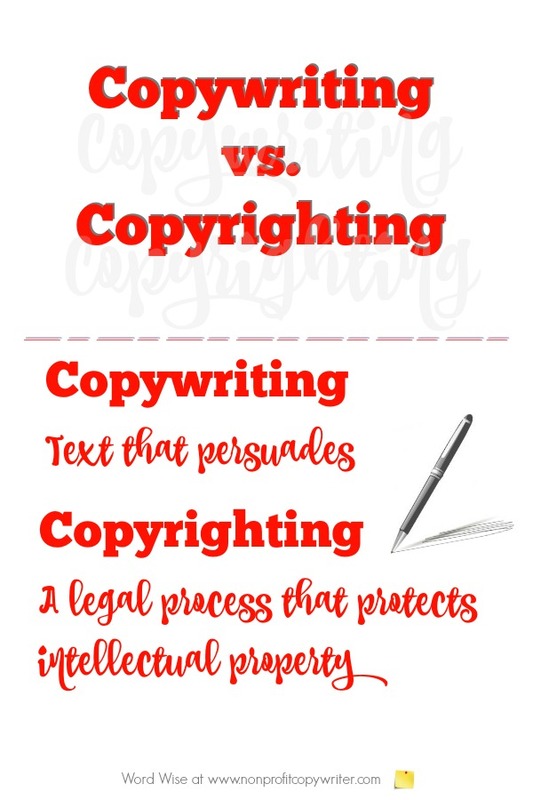 Q. What’s the difference between “copywriting” and “copyrighting”? Copywriting is the process of producing persuasive text. Copyrighting is a legal process in which you protect something you have created – a book, article, piece of art, or logo, for instance. For more information on copyrighting your creation, consult the good people at the U.S. Copyright Office. Copywriting - what is copywriting? Basic copywriting: Does your headline do its job? 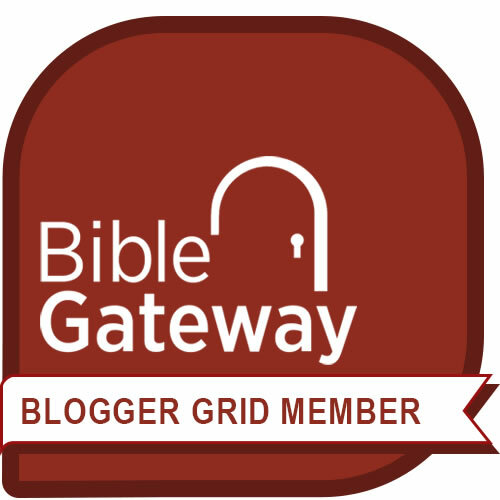 The Christian Writers Market Guide: do you need it? 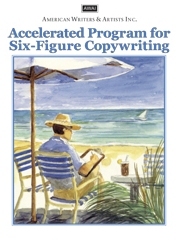 Learn from the masters in the acclaimed course, Six-Figure Copywriting. If you can write a simple letter to a friend, you can write promotions that pull and make a living working for yourself as a copywriter. Learn more.